I really enjoy Moroccan food. The flavors, the spices, the ingredients – always so vibrant and never boring! 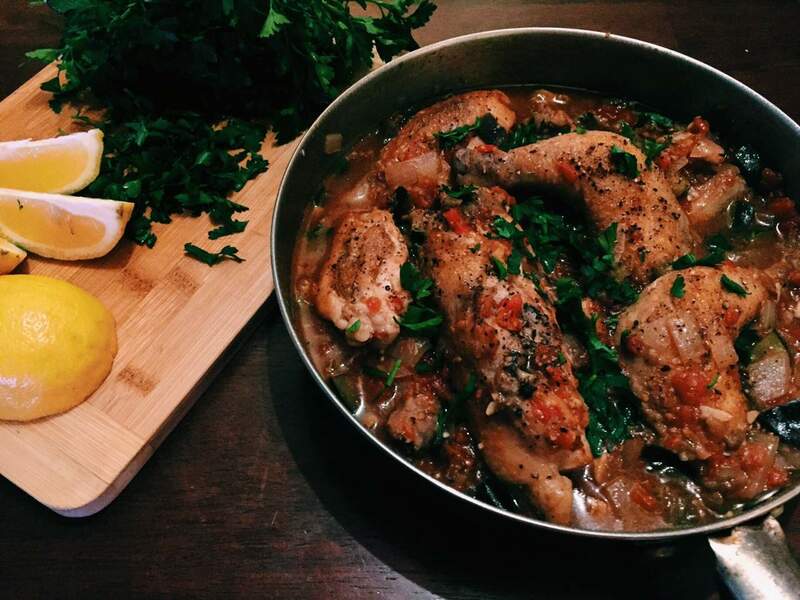 This recipe uses 1 medium organic, free-range chicken. Chicken is a great source of protein, selenium, vitamin B6 and phosphorous. As you may know, your bones are made up of about 50% protein and for your bones to repair, they require a steady stream of amino acids (the building blocks of body proteins). 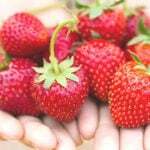 In fact, for stronger bones, higher protein intake is the missing link in most osteoporotic women, click here for more. One of my favorite additions (which I have noted as optional in this recipe) are the green olives. 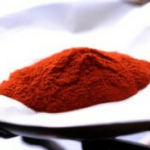 These are very often used in Mediterranean cooking and add a different element to this dish. I hope you enjoy it as much as I do! Let me know in the comments below. Great source of protein, selenium, vitamin B6 and phosphorous. While the skillet is heating, apply 1-2 tsp of olive oil onto chicken pieces, distributing evenly. Season thoroughly with salt and pepper. Once the skillet is heated, add the remaining olive oil and coat the pan. Add the chicken skin down to the pan and cook for 7 minutes, or until browned. Then turn over for an additional 6-7 minutes. Remove the chicken from the heat and add to a plate. Add onions, zucchini, and peppers to the pan and saute until softened. Add the cumin, paprika, and turmeric and cook until fragrant. Add your can of tomatoes to the pan and chicken broth and place your chicken back into the pan as well. Cover and simmer for 15 minutes. Then uncover for 10 minutes longer or until chicken is cooked all the way through. While the chicken is cooking, prepare couscous to package directions. Once couscous and chicken are ready, scoop couscous onto plates and place chicken and its veggies on top. Garnish with additional fresh chopped parsley or cilantro and add the lemon wedges. Enjoy! The remaining chicken bones and trimmings can be used for stock. For those of you following a vegetarian or vegan diet. You can simply swap out the chicken for a head of cauliflower and the chicken broth for vegetable broth. 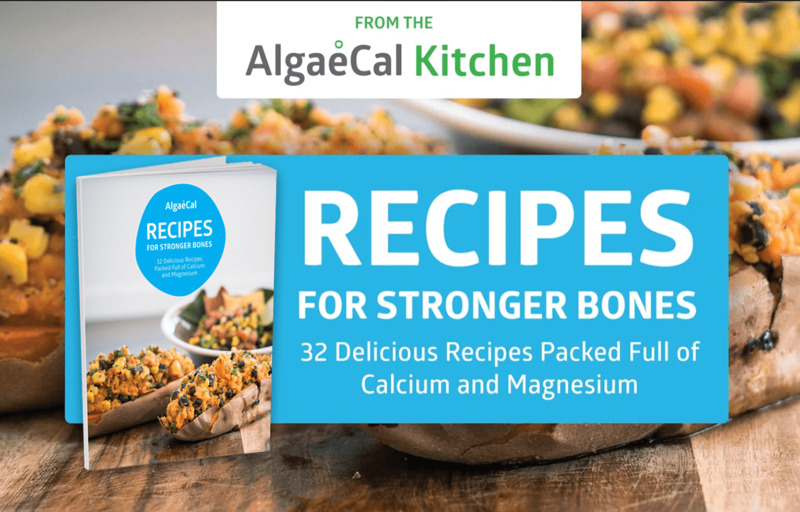 Can’t get enough of our bone healthy recipes? 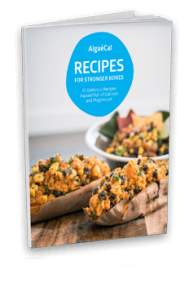 Download our FREE Bone Healthy Recipes Ebook by filling out the fields below. Chickens in this country, unless one is lucky enough to live where one can raise one’s own, are treated despicably. Free range does not mean what it implies. The chickens are not individually caged, true, but they are crowded together with barely enough room to turn around – this is called ‘free range’ The last thing the chicken experiences before joining the dead is being thrown into boiling water which facilitates plucking. More or less the same thing is done to pigs. I suppose it saves time but what I’d like to do is dip chicken and pig farmers in boiling water for one second. Not enough to kill but enough, one hopes, to make them think about more than profit. We believe in bioindividuality – that everyone has their own specific needs for their health according to their lifestyle, beliefs, age etc. and we do not impose our beliefs or judge. The great thing about most of our recipes we share is that they can be adapted. As noted at the bottom of this one, you can easily substitute cauliflower and vegetable broth in place of chicken.